Kelly Ripa and Ryan Seacrest talk with Ilana Glazer during the production of "Live with Kelly and Ryan" in New York on Thursday, Jan. 24, 2019. Photo: David M. Russell/Disney/ABC Home Entertainment and TV Distribution ©2019 Disney ABC. All Rights Reserved. 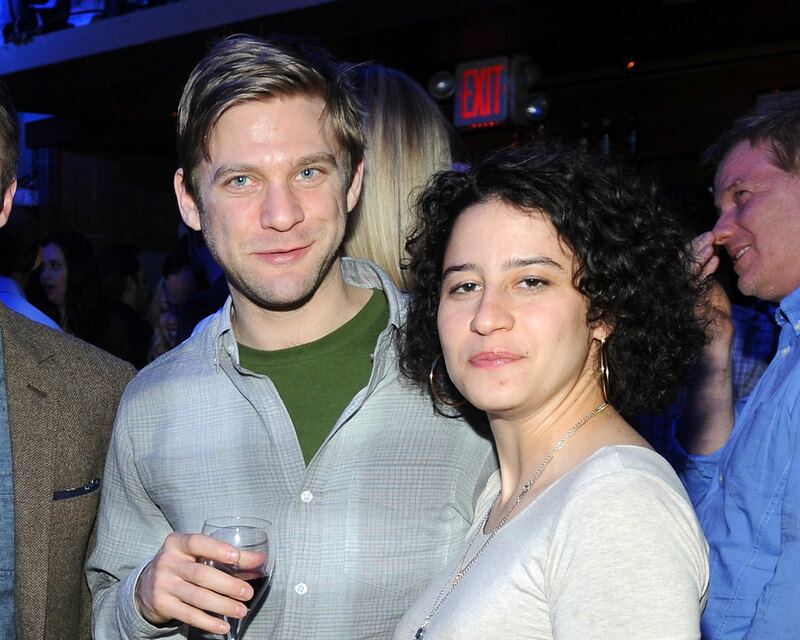 Broad City’s Ilana Glazer had some unexpected new updates this week about her marriage to scientist David Rooklin, following their City Hall ceremony in February 2017. After the wedding, the couple enjoyed a honeymoon in Iceland. Be the first to comment on "Broad City’s Ilana Glazer Gives a Hilariously Unexpected Update About Her Marriage"